Castel Madama OVEN DRIED olives - 2,5kg - Ficacci Olive Co.
dried olives with a separate taste from the similar moroccan sun-dried olives. 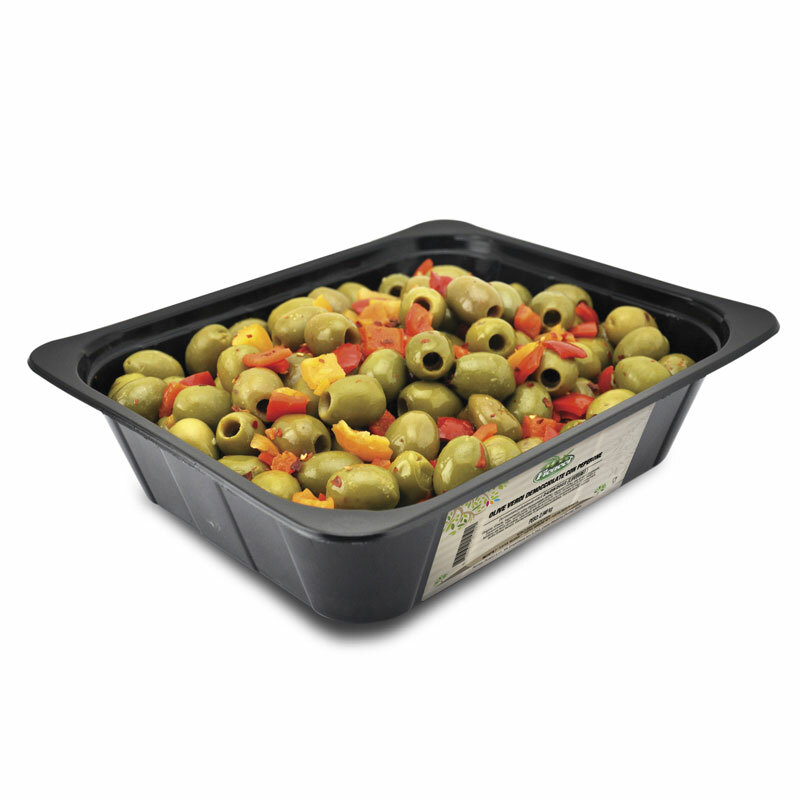 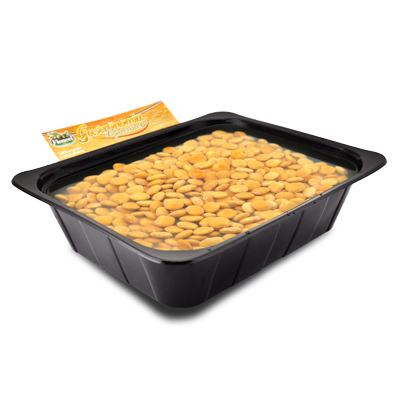 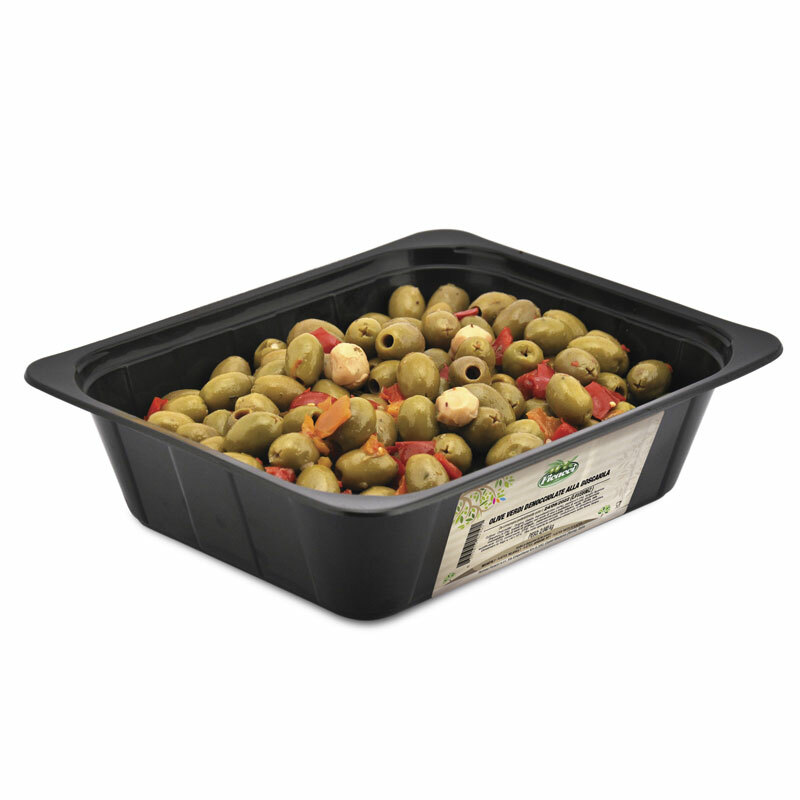 ficacci oven-dried olives have a smooth toasted fleshy aroma. 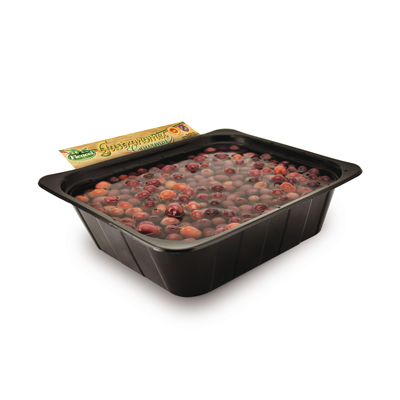 Other items of the line ...Gastronomia Gourmet - Vasche Nere da 2 a 3 kg....Gastronomia Gourmet - 2/3 kg Black deli trays.